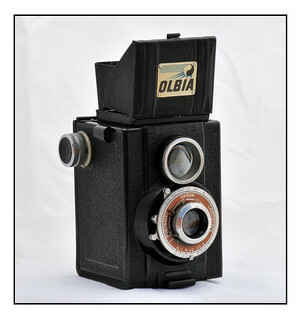 Olbia in Paris made at least three cameras, presumably in the period immediately following WW II. 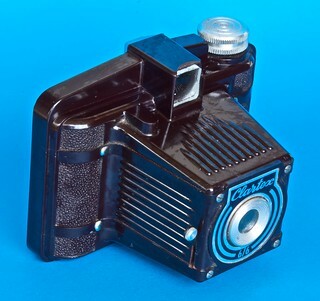 The Olbia 6x6 pseudo TLR is an Omega Eikon with a better Gitzo shutter. 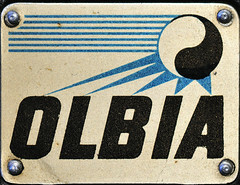 Olbia page at Collection G. Even's site. ↑ Catalogue Photo-Plait 1950, p. 33. No longer listed in the next catalogue: Catalogue Photo-Plait Hiver 1950-1951, p. 3. This page was last edited on 19 December 2017, at 11:35.